Every individual has different personality from others. That is why, sometimes personality can be used to sort out wide range options including in travel destination choice. Planning you vacations can be challenging. Of course there are people who also like spontaneous vacation which means they don’t need o necessarily plan everything. However, planning is also part of the fun. Deciding this and that can be challenging but exciting at the same time. Choosing travel destination can be tricky. It is easy to be lured to popular destinations so you have high expectation. However, popular destinations don’t guarantee your satisfaction of having memorable travel. Romantic travellers have many options to go for travelling. Bali is one of the most mesmerizing islands located in Indonesia. This place is already popular indeed. However, there are also virgin beaches and less crowded attractions you can visit. Watching sunset with your partner in the secluded beach can be a memorable moment to remember for a very long time. Or, you can also choose the neighbor island, Lombok. There are many gili (small islands) to explore and still virgin. Not to mention there is Pink beach in this island. For your information, there are only seven pink beaches around the world. So visiting Pink beach in Lombok Island is a rare occasion. 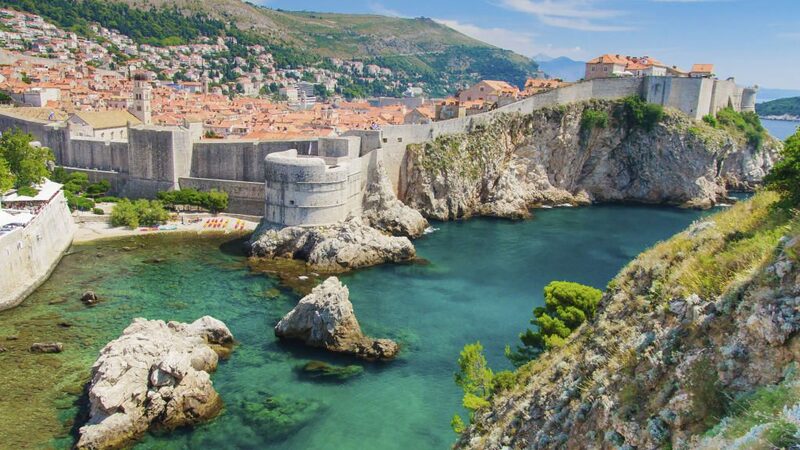 If you are introvert person, you can choose Northern Croatia as your next travel destination. You can enjoy the natural and historical beauty in this place through its coast and corridor. The atmosphere is more peaceful and less crowded. Thus, you won’t get stuck in long line just to get into restaurant. If you are the type of person who likes challenge and adventure, you might as well choose Rwanda, Africa as your travel destination. This is where you can visit the real wildlife. You can enjoy your vacation by joining safari, or go trekking to Volcanoes National Park. Prepare yourself to meet the Big Five; Lions, Elephants, Rhinos, Buffalos, and Leopards at Akegara National Park. There is also Akegara Game Lodge in the heart of the park. You can book a room for you to stay longer in the wildlife. If you are more of extrovert person, you may want to visit Sydney, Australia. Extrovert person tend to like interacting with new people. Thus, Sydney is a good choice to visit. There are outdoor activities you can participate in. You can also enjoy your favorite coffee in some cafe stretching along the street in the town. Or, you can also enjoy the nightlife in the bar where you can meet other travelers as well as the locals. Of course, you can also meet Kangaroos and interact with them during the day.